A subdivision is when a parcel of land is divided to create one or more additional parcels of land. Each state has different regulations surrounding the subdivision of rural land, so it’s important to keep up to date with current issues and planning principles. In New South Wales, the existing planning rules for rural subdivisions have been in place since 2008. However, there are proposed updates. 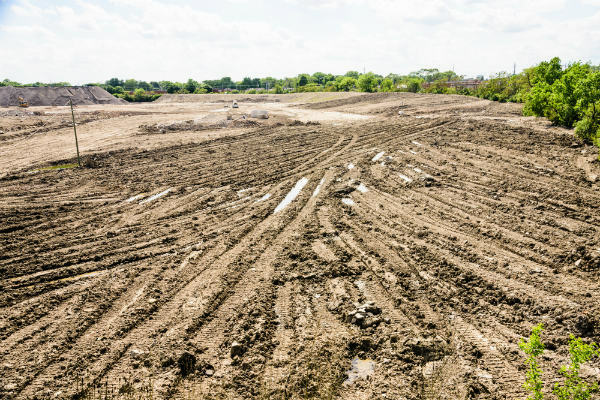 The first step to subdividing your land is to contact a local surveyor. They will be able to tell you the potential for subdivision of your land. If they can’t, they will easily be able to find out. A submission must then be made to council for approval. Once council has granted approval, we can conduct a site visit. An accurate quote will be supplied after a site visit is conducted. Got a question? Contact GHR Civil – your local rural subdivision specialist in the Shoalhaven.